First of all, we are so proud to be soon offering cruise weddings at Liz Moore Destination Weddings. So, we thought we would jump the gun and start getting you excited about possibly having one for your future wedding. If you haven’t thought about having a cruise wedding, see if any of the reasons below have you considering it! Ask us any questions or suggestions you have in the comments below. 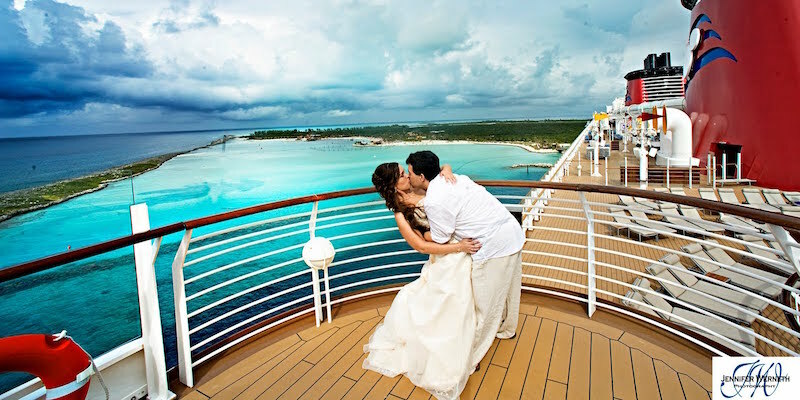 What we love about having a cruise wedding is that you have a lot of options for your dream wedding. You can either have the ceremony and reception on the boat or choose one of the fantastic destinations that your cruise is stopping at for your wedding. Importantly, planning a wedding can be very stressful. The great thing about a destination wedding and a cruise wedding is that you can hire a professional to create the exact wedding that you want. The only thing you have to do is get ready and show up. I would advise looking at previous cruise weddings to get an idea of how you want yours to look! The average cost of a wedding in 2015 was over 32,000! Well, if you do not want your wedding to cost you or your family that much money, you ought to consider other options. You will save money by choosing to have a cruise wedding, plus you get a vacation out of it! 4. Your guests will get a holiday and not break the bank. Since we have already outlined that it will save you money, we might as well tell you that your guests are going to be quite happy as well! They get a discounted holiday to celebrate your wedding. The bigger group you have, the more your guests save money! That sounds pretty fun to me! Another great thing about having a cruise wedding is that you can go to so many different places. It just depends on what you are looking for, Caribbean, Mexico, Alaska, or even Europe. Wherever you decide to go, you can explore different regions and see places you have never even thought about going to. The great thing about Liz Moore Destination Weddings is that we are a North American company. Meaning that whether you are American or Canadian, we can find a port close to you so that your travel distance to the cruise is not too far for you and your guests. 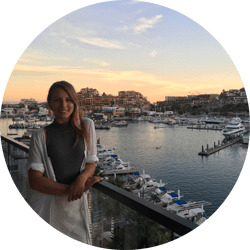 We found an article with wonderful information about the multiple cruise lines that you can go with for your cruise wedding. It ranges from Princess Cruises to Disney Cruises. It will also give you all the information and prices that will meet your cruise wedding needs! The fact is that there are so many great options that you don’t have to feel restricted. Check it out here.